This year the Castle Triathlon Series is celebrating its 10th anniversary. The event organiser is kick-starting the 2019 series with a new high-profile swim partnership, with award-winning triathlon brand Zone3. The two-year partnership sees Zone3 sponsor Castle Triathlon Series’ events in the UK, Ireland and France. 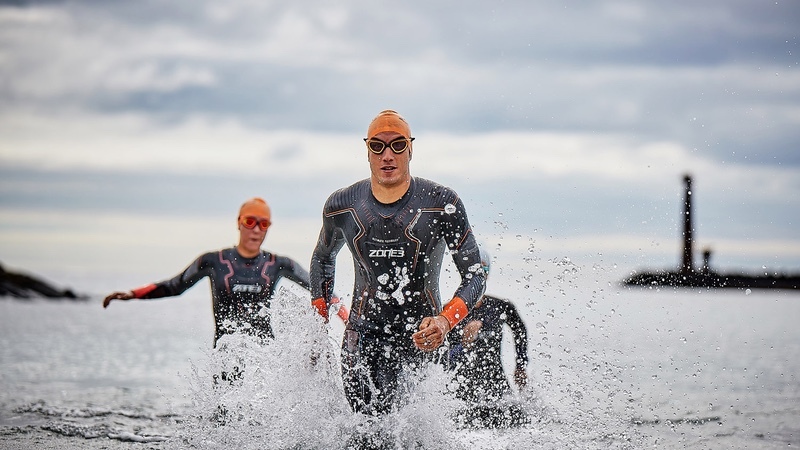 Zone3 is providing swim and wetsuit advice, wetsuit hires, on-event activation and a range of award-winning wetsuits to the event series’ 18,000 triathletes and swimmers expected to participate in 2019. Sam Chapman, International Marketing Manager, at Zone3 said “We’re delighted to partner with the renowned Castle Triathlon Series, especially during such a milestone year for them. The series offers a unique race experience, with fantastic races set within iconic castle grounds in the UK, Ireland and France. Zone3 is offering Castle Triathlon Series participants a 25% discount on its products with the discount code CASTLE2019. This January athletes can also sign up for any Castle Triathlon Series event with a 25% discount (ending on 31st January).